Designers such as T. Kunitomo and Pas de Calais have opened Harajuku fashion outlets in places such as London and New York, but despite it's increasing popularity, Harajuku fashion is no where near as popular as its fashion epicenter, Tokyo, Japan. To learn more about Asian themes, please visit Fujimini Island, find Fujimini Island on Facebook, follow Fujimini Island on Twitter. Harajuku fashion describes a certain style of dress. It is not one distinct, defined style, but rather a broad range of distinct styles inspired by rock, punk, and gothic music. 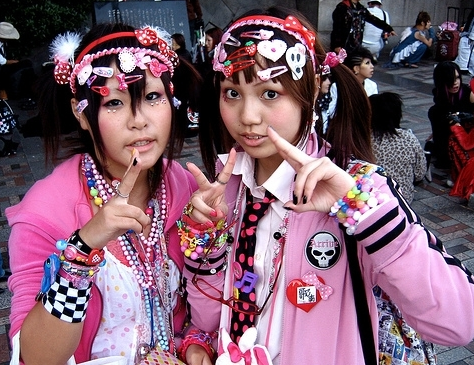 Harajuku, the place of the style's origin, is the best place to see the true nature of the fashion. Teens from all over the world gather in the fashion center to show off their costumes, which can try and mimic anything from rock musicians to an anime character. Often unusual hairstyles and colors go along with the unique fashion. To learn more about the author of this article and Eileen Wacker's acclaimed book series, visit ONCEKids, ONCEKids on Facebook, ONCEKids on Twitter. Harajuku fashion is used by youth as a form of experimentation to utilize their creativity. The craze represents personal freedom of expression and changes as frequently as the teens themselves. Harajuku fashion is distinctive in the way that the designers do not lead the fashion, but rather the overall look directs the designers. Oh, the dating world. We all wish there was a specific science to it, but as we all know there isn’t. Still our human instinct encourages us to analyze dating and break it down to some kind of mathematical fact. The Korean Times just completed a study on the type of partners men and women like/dislike, and if those partners would be introduced to each other’s parents. Survey says: 43.8 percent of men will introduce their partner while 41.6 percent said they'd rather wait until it accidently happens. Some 66.1 percent of unmarried men have a good feeling toward women who look like their mother. Well ladies looks like if you want that invitation to Sunday dinner, the determining factor is that you have to look like mom. So if you are feeling insecure about your relationship throw on curlers and an unattractive nightgown and hope for the best. Half of female interviewees said they would introduce their lover only if they happen to run into each other - in other words, she's not bringing you home. Another 26 percent said they would not introduce you as someone special and may even try to get away without speaking. The final 23.8 percent said they would formally introduce their partner to parents. The bottom line for you men is you will meet your special girl's parents by total accident ex: grocery store or restaurant. Historically, parents played a major role in determining the mate of their children. Not quite arranged marriages, but close. So many young people hesitated to bring their boyfriend or girlfriend home because of the heavy scrutiny and inevitable involvement of the parents which could take the fun out of many relationships. 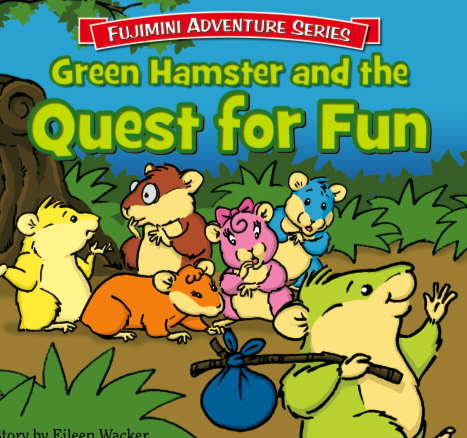 To learn more about the author of this article Eileen Wacker and her acclaimed book series, visit ONCEKids, ONCEKids on Facebook, ONCEKids on Twitter. There is hope out there for most of us though. To the ones that are shaky about that first introduction, survey says overall: "parents have become more open minded about their child’s dating". And men, just to clarify I am sure your mom is a wonderful lady but do you really need two moms? I guess this is an entirely different issue. Models from underwear maker Triumph International Japan show off the Super Cool Bra at the firm's headquarters in Tokyo on Wednesday. The cups of the bra, emblazoned with images of fish tanks, are filled with a gel that remains soft and supple even when frozen and keeps the body cool after being left in a freezer for a few hours. I am an avid lover of the ocean, being close to the water makes me feel more human. I never thought it was possible to trap this feeling in my underwear, but once again Japan has found a way to make the impossible possible. I mean, not only will this “Super Cool Bra” leave you feeling refreshed all day but I am sure it will add a cup size or two and maybe in the future a little push up? Who knows Japan is so innovative that the next show at the Triumph International Japan will feature the new bra line “Super Cool Live Fish Bra”, very convenient if you like your sushi fresh. Buddhists believe that light brings enlightenment to those who are suffering of in pain. Lanterns have been thought to rid of this suffering and darkness by symbolizing light, wisdom, and compassion. It is for this reason that making and displaying lotus lanterns is one of the oldest Buddhist traditions. 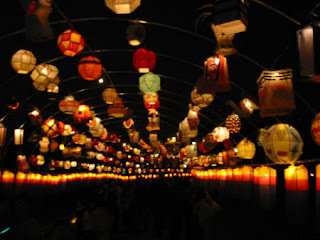 This age-old tradition is continued today through the annual Lotus Lantern Festival. Despite modern Korea not being mainly Buddhist, this festival, taking place from May 18th through the 20th, has continued to be one of the most celebrated cultural festivals throughout the nation. This celebration goes all the way back to the folk festival of Yeondeunghoe in the Silla Kingdom from B.C. 57-935 A.D. The Goryeo Kingdom celebrated it as the Lotus Lantern Assembly from 918-1392 and it continued to thrive through the Joseon Kingdom, 1392-1910. The purpose of the festival taking place in May is in order to celebrate Buddha's birthday, which falls on May 28th this year. The festival opens up with performances of singing and dancing as well as parades and exhibitions. Almost all of the celebrations are family oriented, with the hope that participants will bring their children to join in with the celebration. The purpose of these activities are to create a spiritual, energetic sense of togetherness, essential to the festival's message. Over 100,000 lotus lanterns will light up the streets of Seoul on the night of the 19th. 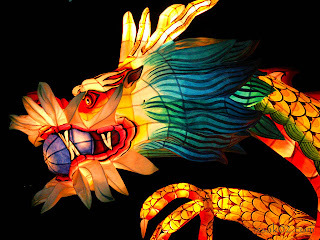 To add to the uniqueness and excitement of the parade, the lanterns even come in shapes such as dragons, elephants, drums, turtles, lotuses, and more. One of the favorite events of the festival takes place on the 20th. On this day, participants will have the chance to create their own lanterns at the Jogye Temple. 100 exhibition booths line the street in front of the temple, giving people a chance to participate in activities such as creating Buddhist art, trying temple food, playing traditional Korean folk games, and of course, making the lotus lanterns. 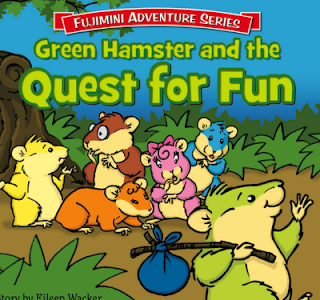 This event will take place from noon to 6 p.m.
ONCEKids Publishing, home of the beloved and acclaimed children’s Fujimini Adventure Series will present at Book Expo America in New York June 4-7. After the death of her husband several years ago, Josephine Lamberti felt bored and like she needed more to her life. So the 80 year old grandmother turned to her grandson, Donny Brandefine, for advice. Her 24-year-old grandson had a talent for making videos that often became web hits, such as "The Facebook Workout", so Josephine asked him to teach her how to use the internet. 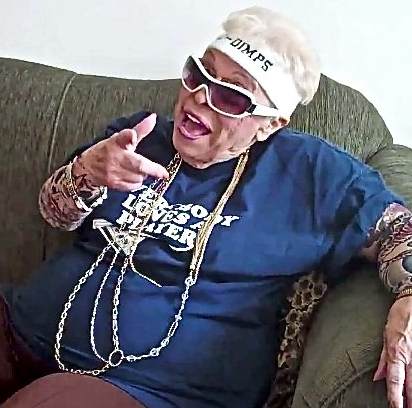 He gave her the nickname Josie Dimples, J-Dimps for short, because of her smile and began making videos of her, advertising her as a wisecracking grandma with some serious dance moves. Josephine is certainly no average 80-year-old. Despite her walker and cane, she is full of life and energy, constantly cracking up her family and friends with her jokes and rants. For her videos, she chooses to wear a white headband saying "J-Dimps" and a t-shirt featuring the phrase "everyone loves a player." Due to her energy and Donny's technical skill, the videos did not take long to find popularity. Then, a year ago, Josephine became an even bigger sensation when she started using twitter under the name @J_Dimps. She has acquired over 74,000 followers and the numbers are increasing each day. Josephine has said her goal is to get 80,000 followers on Twitter before she dies. Her interests are listed as dancing and cooking meatballs and many of her tweets are ended with the hashtag #oldladyswag. She has been tweeted about by celebrities such as Missy Elliott and Justin Bieber, giving her encouraging words or retweeting pictures of her, such as one posted of her praying on one knee like the football player Tim Tebow. Her goal seems inevitable at this point, with celebrities such as @J_Dimps beginning to follow her twitter and other celebrities, such as former baseball player Jose Canseco tweeting "Follow Josie Dimples she is 80 years old and her only wish is to have 80k followers before she passes away let's help her out please." Examples of J-Dimps tweets include "#Sometimes I wonder if I'm the only 80yr old that looks in the mirror and smiles." and "#ThankGod for these wrinkles and fake teeth…because guess what? Life is too short! SMILE ya bums!" Help J-Dimps reach her goal of 80,000 followers! Follow her @J_Dimps on Twitter!